Located in Hocking Hills our cabin is a 10 minute drive to Old Man's Cave, Lake Logan and historic downtown Logan. 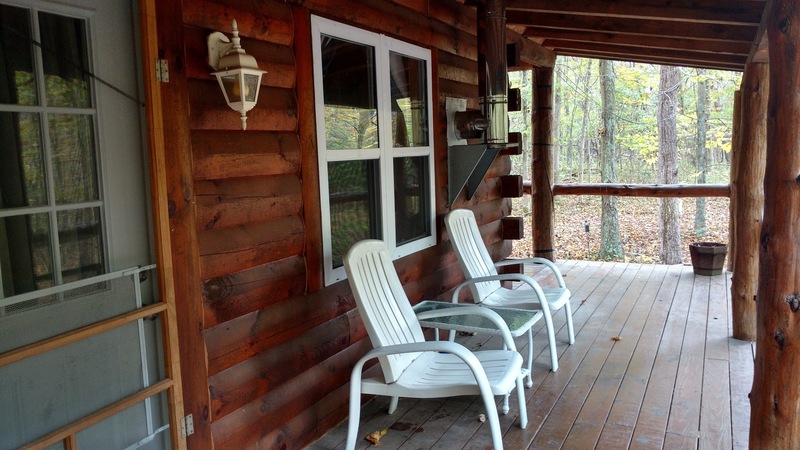 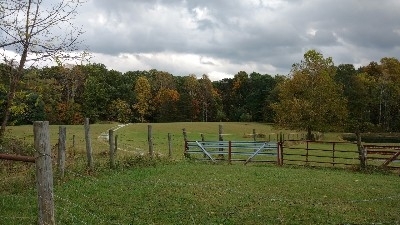 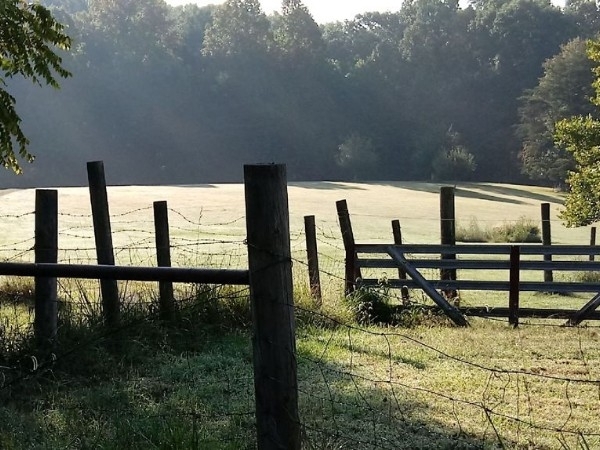 Situated on 15+ acres, the private cabin has access to hiking, sightseeing and swimming. 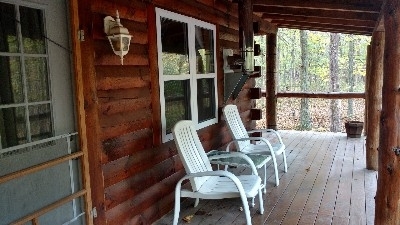 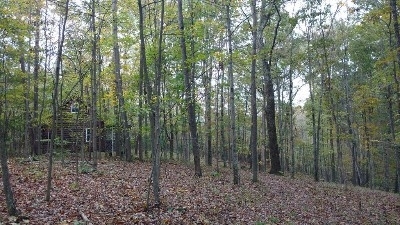 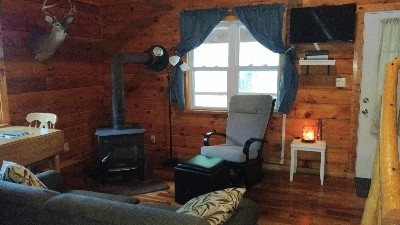 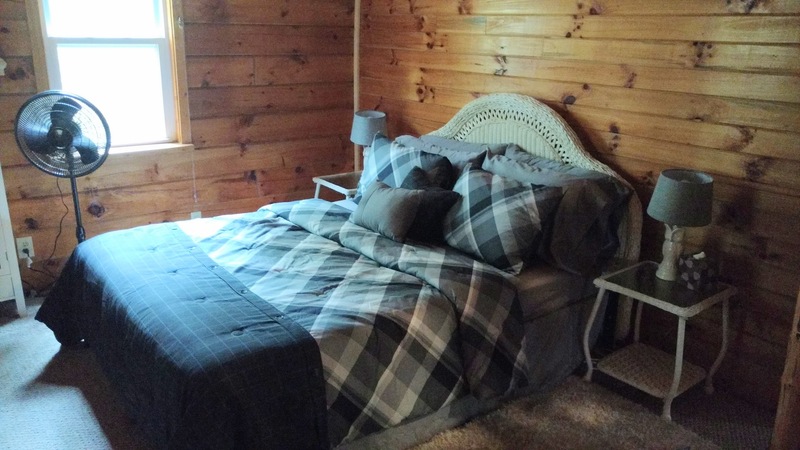 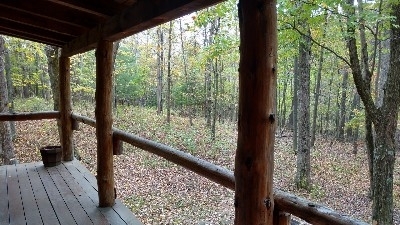 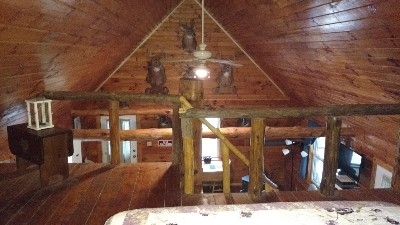 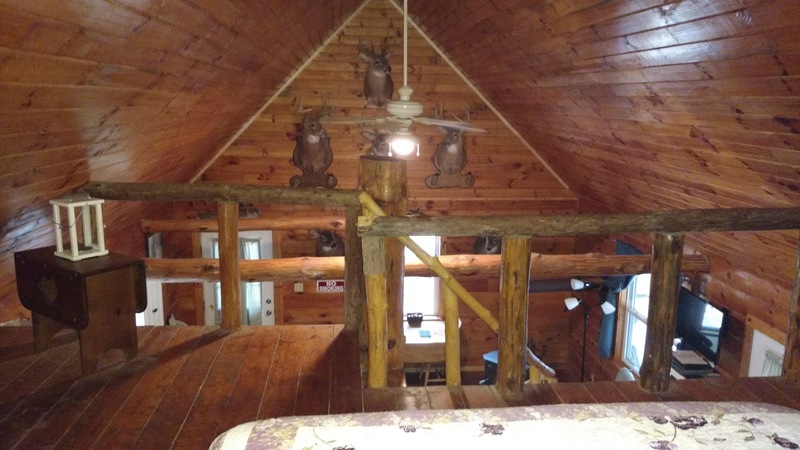 The secluded cabin is a completely open concept, the bedrooms do not have doors. 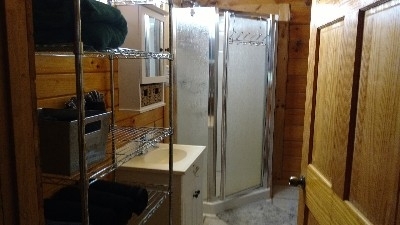 The bathroom is private with a door. 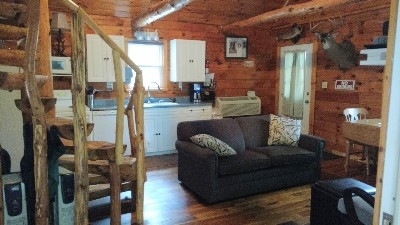 The cabin can sleep up to 6 with 1 queen bed, 1 loft full bed and a pull out full size sofa in the main area. 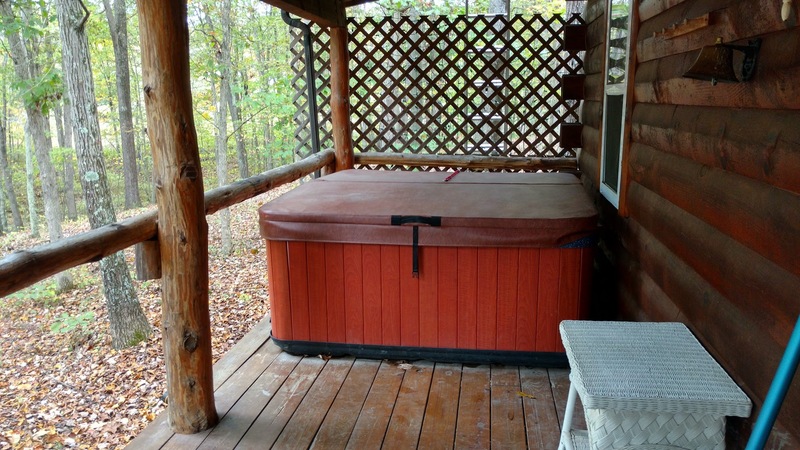 It offers a wood burning fireplace, secluded hot tub and a pond!